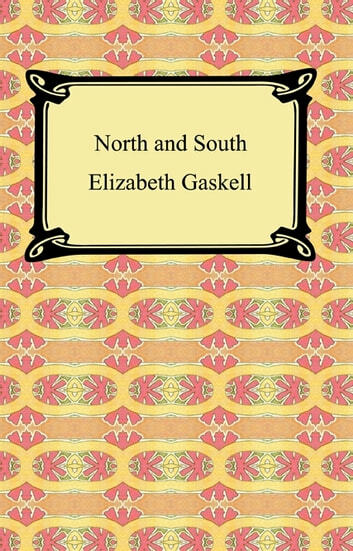 "North and South" is Elizabeth Gaskell's 1854 novel that contrasts the different ways of life in the two respective regions of England. In the North the emerging industrialized society is sharply contrasted with the aging gentry of the agrarian based South. The plot of "North and South" centers around the main character Margaret Hale, the daughter of a non-conformist minister who moves his family to an industrial town in the North after a split from the Church of England. 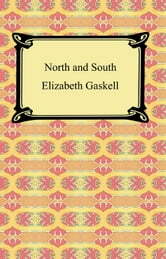 With important underlying social themes, North and South stands out as one of the greatest novels in the history of English literature.